"A milestone in our aviation history." 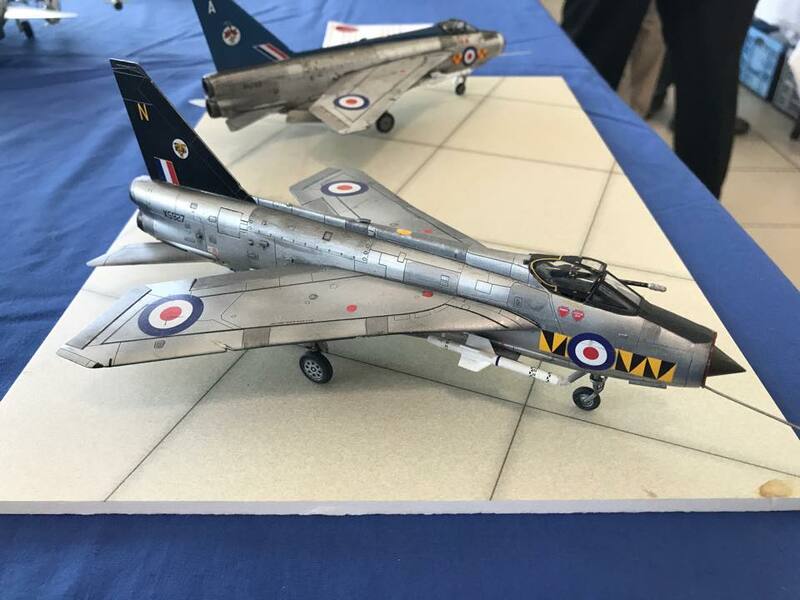 The SIG covers all marks of the English Electric (BAC) Lightning as well as associated development airframes and prototypes. The SIG is open to modellers of all abilities. We welcome members with in depth knowledge or first hand experience of the Lightning and those with none. For the latest SIG news follow our Facebook page. To get involved with the SIG join the Facebook group which acts as a forum for our SIG. For people who prefer not to use Facebook, the events and new releases pages on this website will keep you up to date with the latest SIG activities.